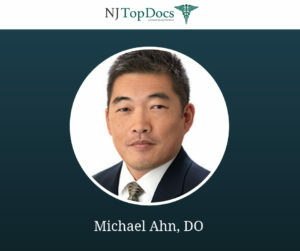 Michael Ahn, DO of Carepoint Health Medical Group has been reviewed and approved by NJ Top Docs. Dr. Ahn is board certified by the American Osteopathic Board of Obstetrics & Gynecology and he incorporates homeopathic and osteopathic principles into his practice. 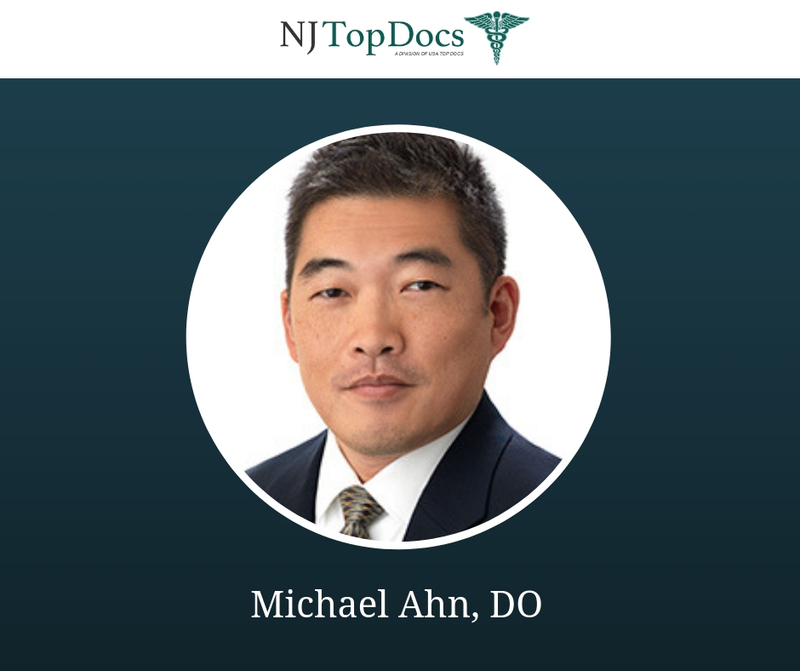 Dr. Michael Ahn’s education began at the New York Institute of Technology and he received his medical degree from the New York College of Osteopathic Medicine. He then completed his residency in obstetrics and gynecology at Mount Sinai School of Medicine/Jersey City Medical Center affiliate. Currently, Dr. Ahn is affiliated with Hoboken University Medical Center in Hoboken, New Jersey. With vast medical experience and Dr. Ahn’s uncompromising dedication to his patient’s well-being, it’s no surprise why his patients love him. Dr. Ahn is also bilingual speaking English, Korean, and Spanish. His areas of special interest include high risk pregnancy, minimally invasive surgery, menopause, peri-menopause and electronic medical records. 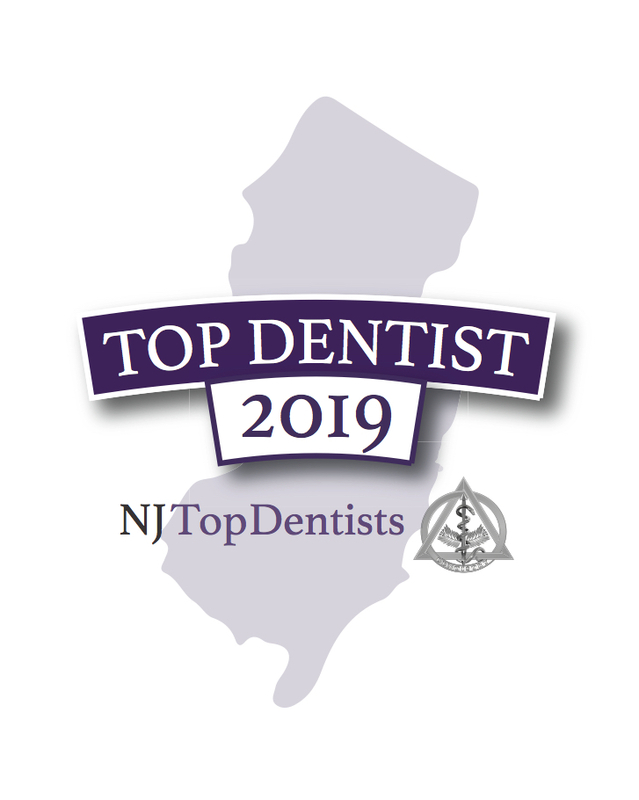 Dr. Ahn is committed to providing the best possible care and establishing long-lasting relationships with his patients. 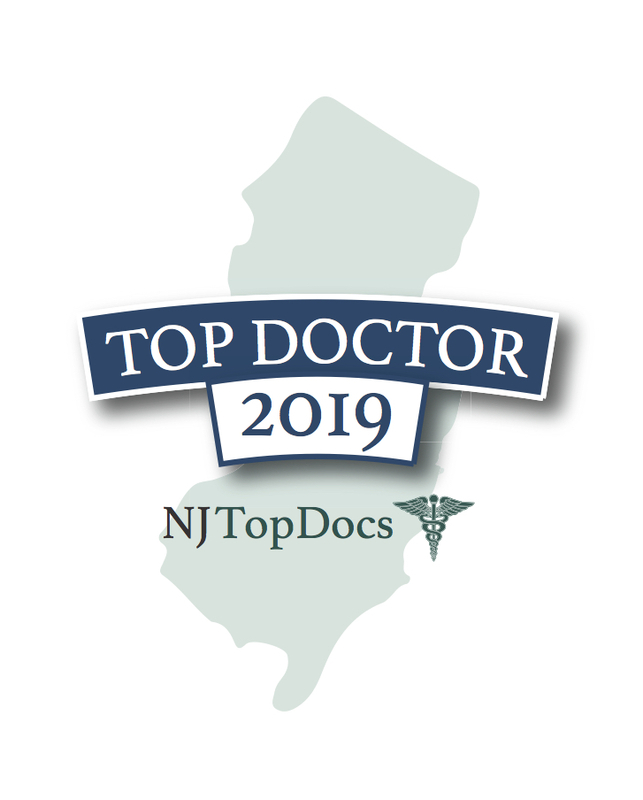 To learn more about this NJ Top Doc, please click here.